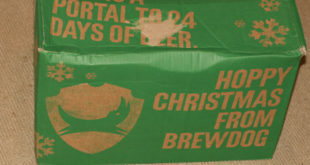 So despite already having two beery advent calendars I couldn’t resist ordering a third. 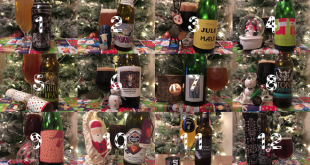 After talking myself out of the Mikkeller calendar I decided I’d like one that wasn’t tied to a single brewery. First impressions were good. It arrived in plenty of time. 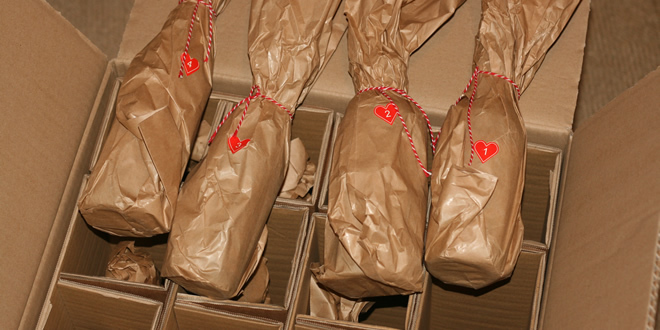 And like the To Øl calendar last year the bottles came individually wrapped. 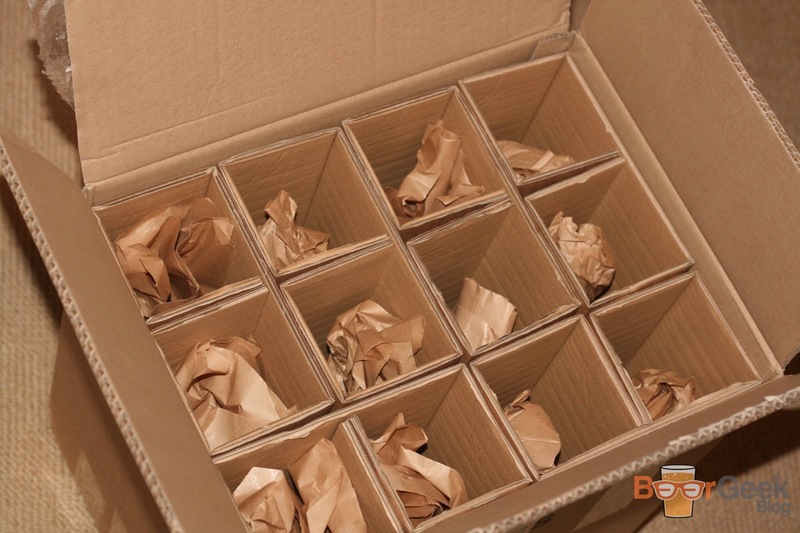 Albeit only in plain brown paper rather than brightly coloured wrap. It was still good fun unwrapping them every morning. But what about the content? Well…. 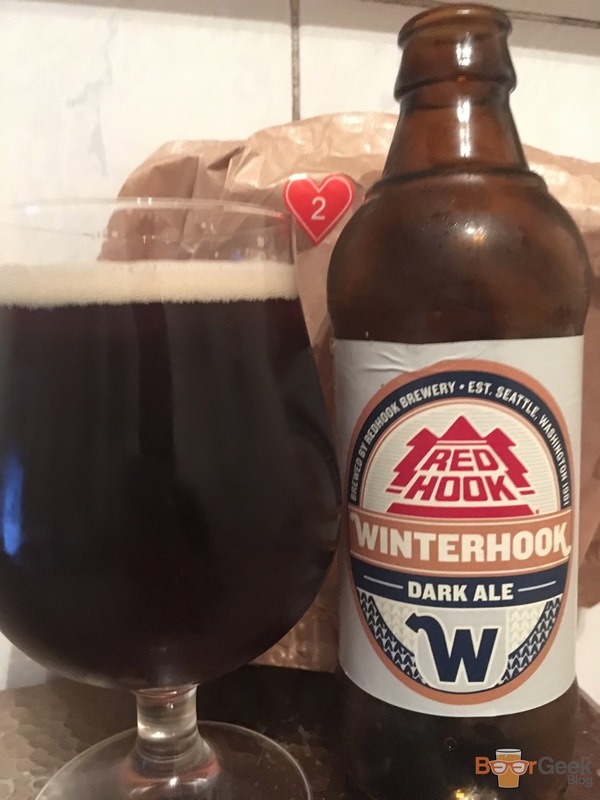 Day 02: Red Hook – Winterhook (6%) – A ‘dark ale’ that’s not really dark. More twiggy brown. 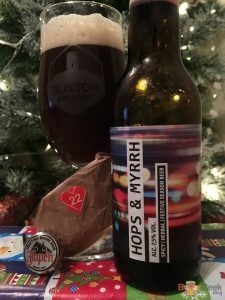 No roasted malt flavours, just caramel and bitterness. Not great. Day 03: Corsendonk – Christmas Ale (8.1%) – It’s rare I come across and beer and brewery that I’ve never heard of, especially when they turn out to be very good. 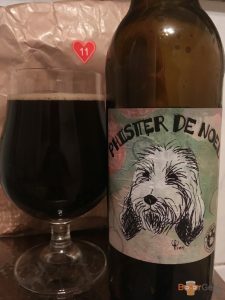 This was a pleasant surprise, a really lovely strong, dark Belgian ale. 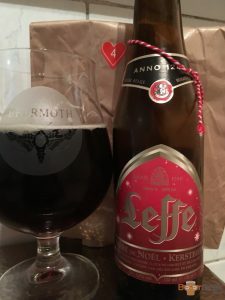 Day 04: Leffe de Noël (6.6%) – Well I’m not a big fan of regular Leffe so didn’t have high hopes for the festive version. Plus, I’m worried this BoxBeers advent calendar is going to contain 24 Christmas beers. But actually, despite the unnecessary spices it was okay. Not great, but okay. 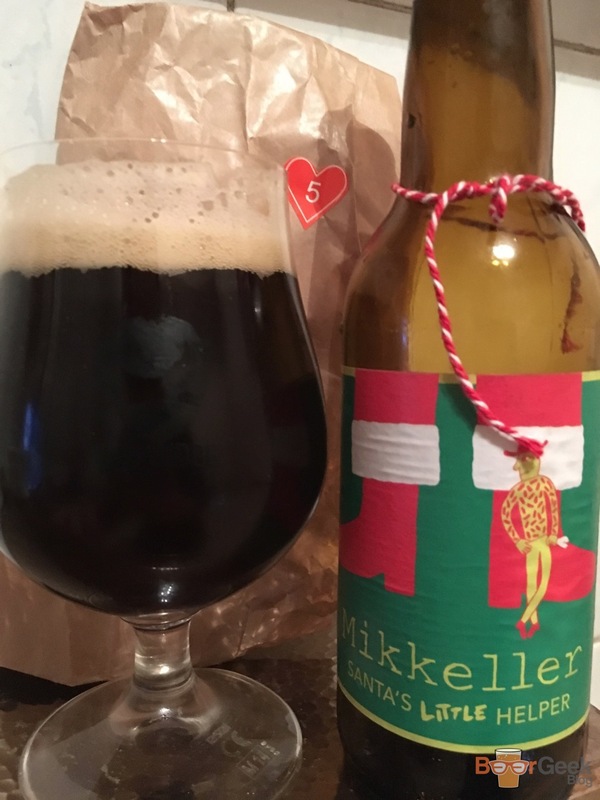 Day 05: Mikkeller – Santa’s Little Helper (10.9%) – A Christmas beer I can actually enjoy! A classic I have every year. Big and boozy and yes it is spiced but it’s subtly done and just works. Easily the best beer so far. Day 06: Hornbeer – Winterporter (8.6%) – Another new brewery to me. And another very good beer. This time an imperial porter. Rich, malty and slightly sweet. 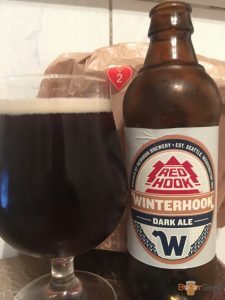 And though definitely a ‘winter’ beer it’s not strictly festive. 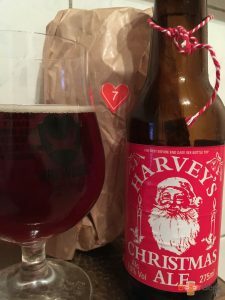 Day 07: Harvey’s – Christmas Ale (7.5%) – Despite my frustration at the relentless Christmas beers it’s hard not to get excited when you unwrap a barley wine. Especially when it has Santa on the label! This was pleasant enough but could do with a bit more ooooomph. 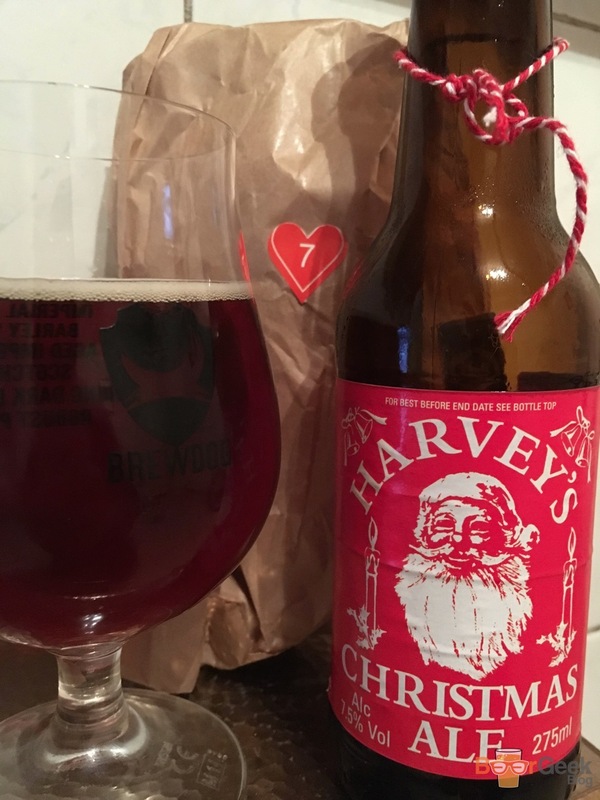 It was a bit weak for a barley wine and a touch too sweet, quite syrup like. 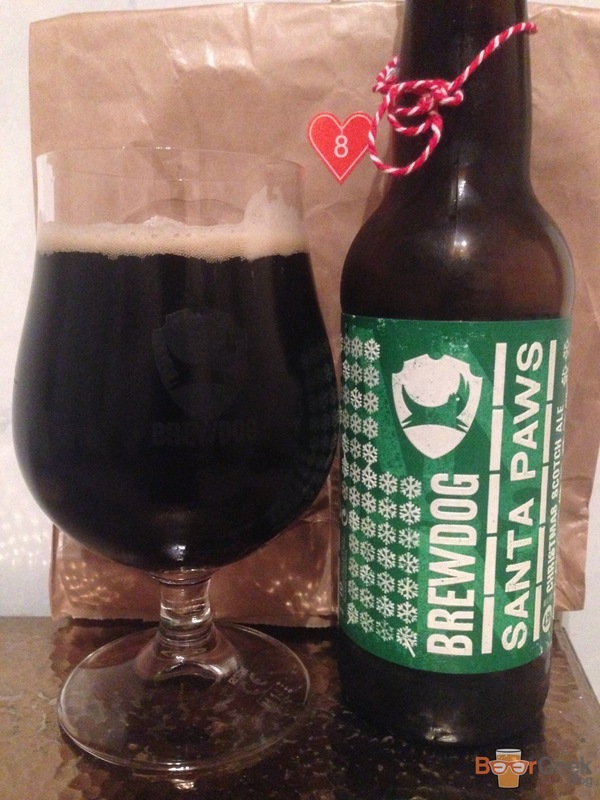 Day 08: BrewDog – Santa Paws (4.5%) – I like scotch ales. But they need to be big and rich, this is just a bit weak and thin. 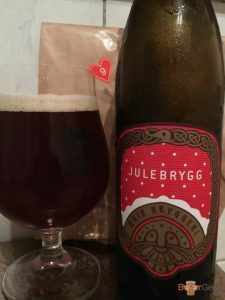 Day 09: Ægir – Julebrygg (4.7%) – Just another boring beer with generic ‘festive’ spices thrown in. It’s not terrible but I’ve had far too many that taste far too much like this lately. 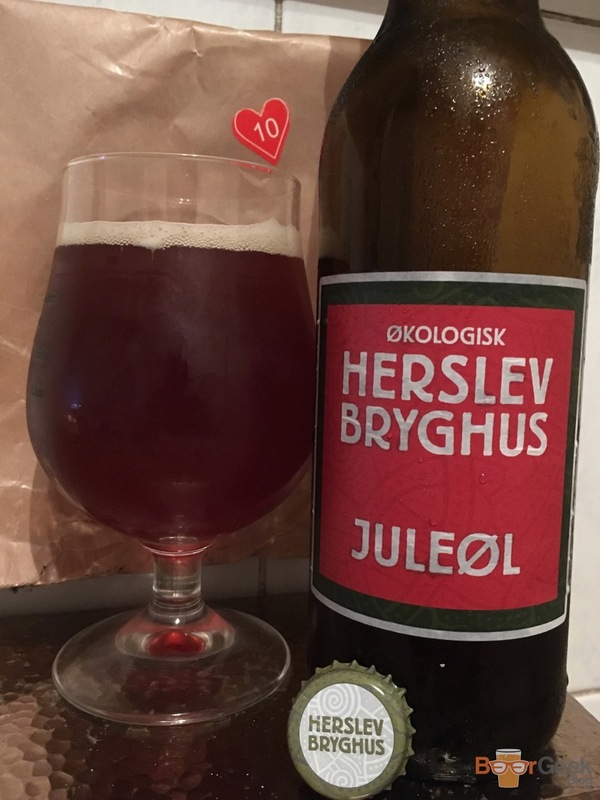 Day 10: Herslev – Økologisk Juleøl (6%) – Aaaaand another. 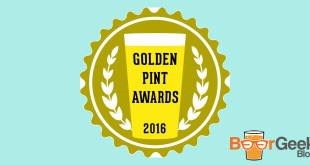 There’s just nothing memorable at all about this beer. So very dull. Day 11: Flying Couch – Phister de Noël (8.5%) – Despite the name and being described as a ‘Christmas imperial stout’ it’s not Christmassy! Hooray! 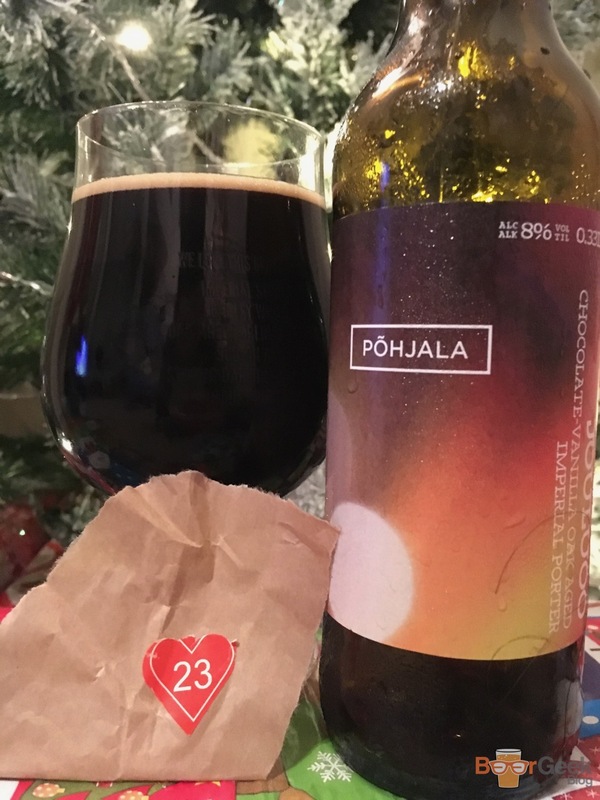 Just a nice chocolatey imperial stout. With an odd label. 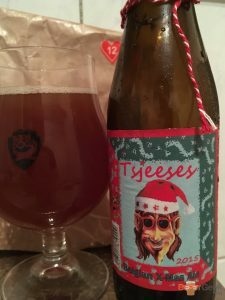 Day 12: De Struise – Tsjeeses (10%) – Another day, another Christmas beer *sigh*. 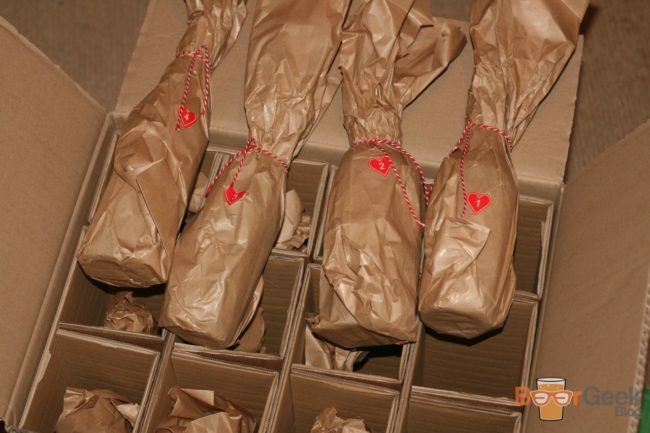 At least we’re in safe hands with a quality brewery like De Struisse. 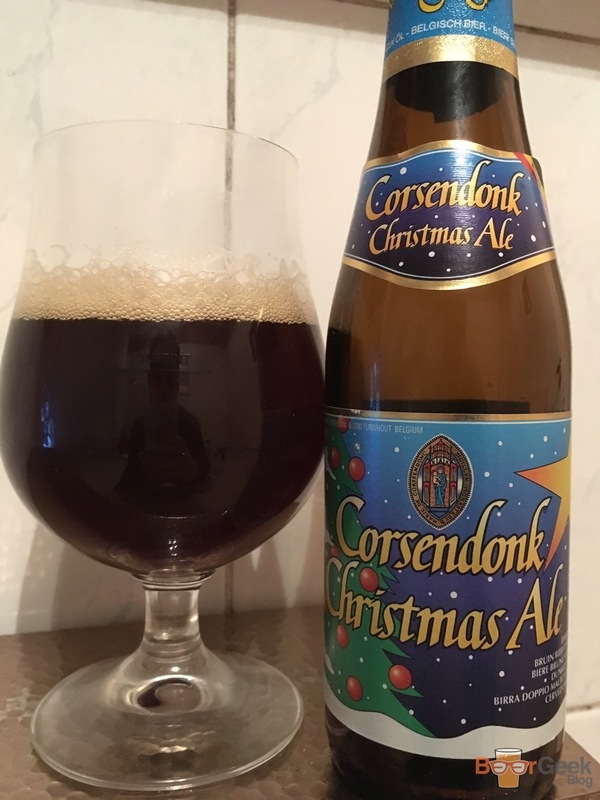 Basically a good quality strong Belgian ale with spices but they were kept under control. 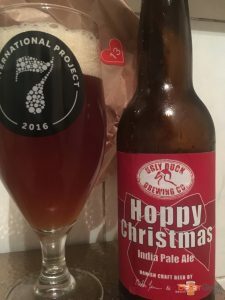 Day 13: Ugly Duck Brewing – Hoppy Christmas (5.9%) – Oh my! 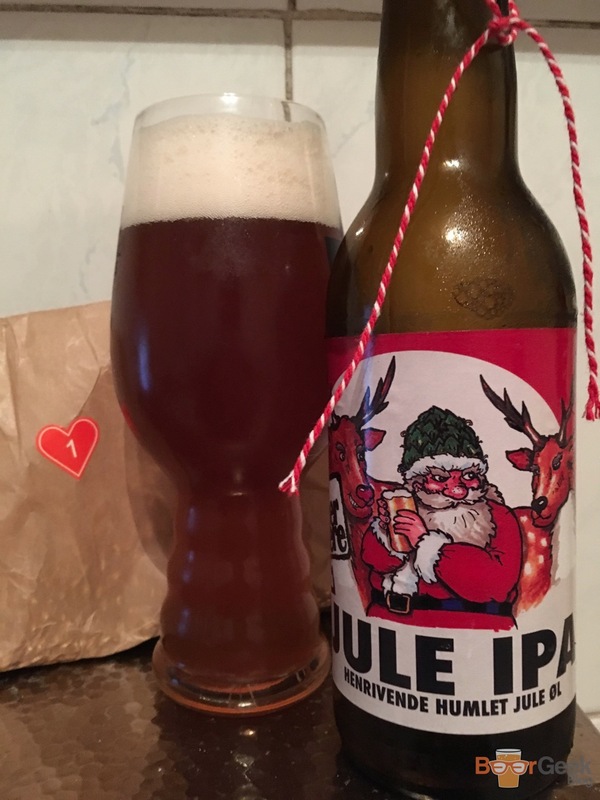 An actual IPA. 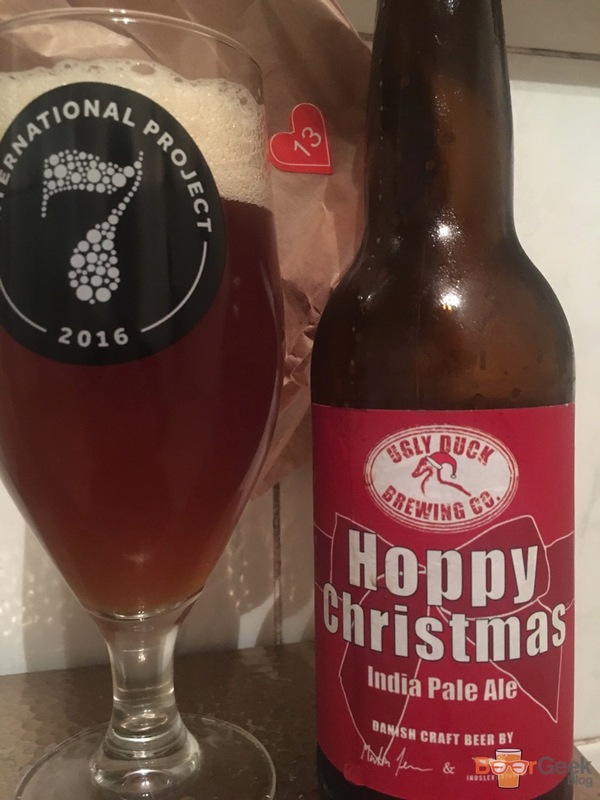 I mean it wasn’t the best IPA ever but it was a proper IPA, with not a hint of Christmas. Except the name, of course. 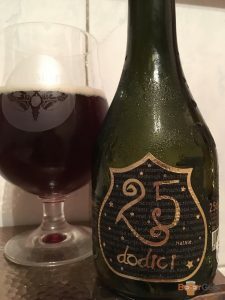 Day 15: Birra Del Borgo – 25 Dodici (9.5%) – Oh for god sake! Another one. This is actually a quality beer, on its own I’d really enjoy it but it’s hard to do after everything that came before. 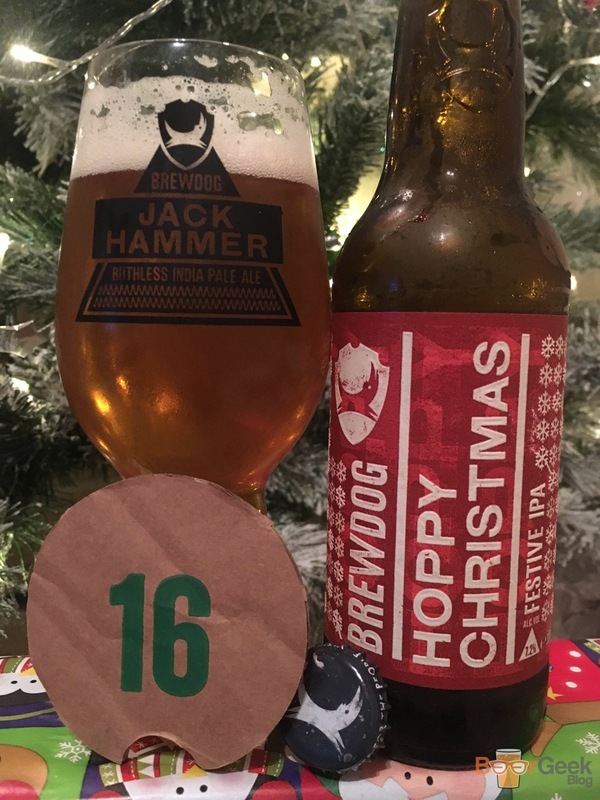 Day 16: BrewDog – Hoppy Christmas (7.2%) – Usually I moan that this isn’t a Christmas beer in anything other than name. But under these circumstances I can’t tell you how happy I was to unwrap a totally non-festive simcoe IPA. 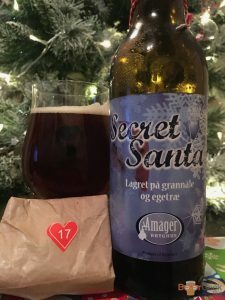 Day 17: Amager – Secret Santa (10.5%) – Oh dear, it didn’t last long. Right back down to earth with a bump. 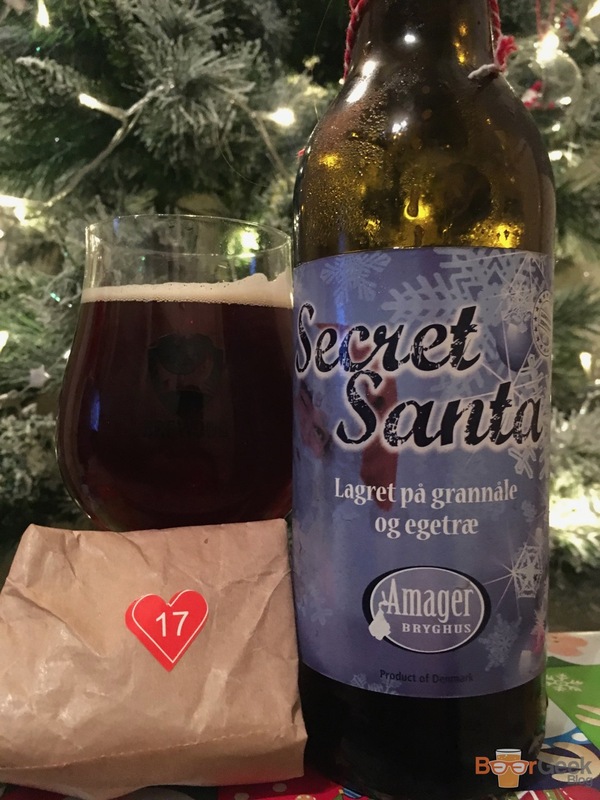 I love Amager and thought this was an imperial stout. But no, it’s that beer all over again. 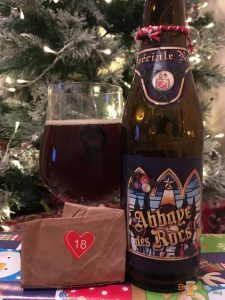 A spiced Belgian quad that tastes like all the others. Day 18: Abbaye des Rocs – Spéciale Noël (9%) – And yet another. At least this is a good one but it’s getting really tedious now. Day 19: Munkebo Mikrobryg – Jólner (5.1%) – ‘A mild Belgian inspired Christmas wheat beer’ they say. Tastes of absolutely nothing to me. 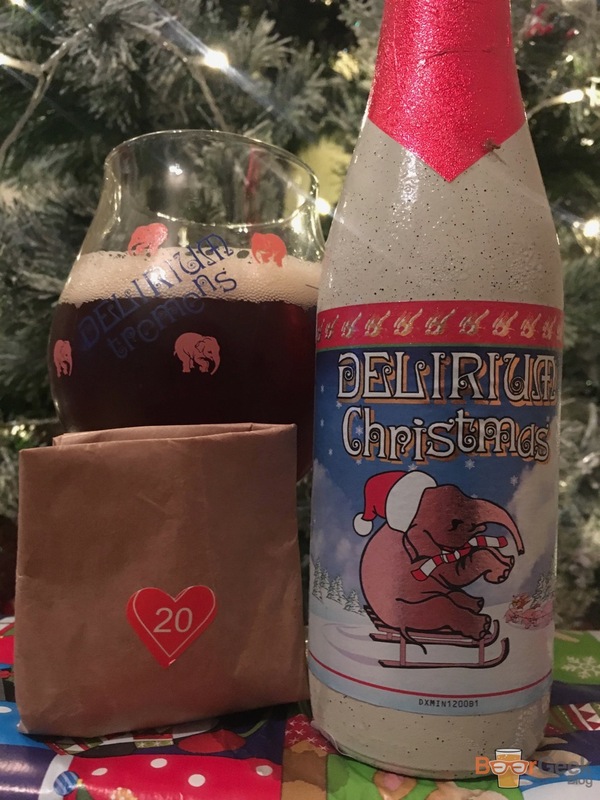 Day 20: Delirium – Christmas (10%) – Thin boozy caramel with added spice. Blah blah blah. 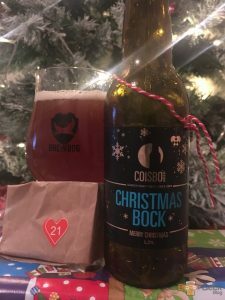 Day 21: Coisbo – Christmas Bock (6.2%) – Oooooh, a slight variation on the last 20 Christmas beers. This time a Dunkler Bock, with the same old spices, of course. 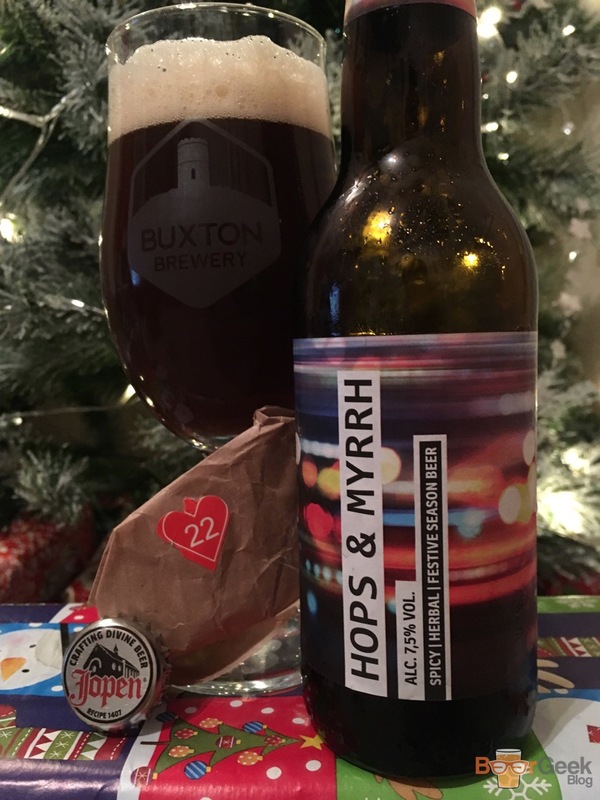 Day 22: Jopen – Hops & Myrrh (7.5%) – It’s not even funny anymore. This is by far the worst beer we’ve had. It smells hideous, like potpourri, and somehow tastes even worse. The spices are just so overpowering. If I ever taste cinnamon and nutmeg in a beer again it’ll be too soon. Day 23: Põhjala – Jõuluöö (8%) – Wow. I didn’t see that coming. 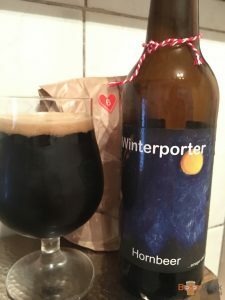 A simply brilliant imperial porter. Thick, rich and full of chocolate flavour. Even the vanilla is well under control. Genuinely great and easily the best in this advent calendar. By far. Day 24: Mikkeller – Red & White Christmas (6.2%) – A blend between a British red and a Belgian wit. Not my favourite Mikkeller beer but I’ll take it over 20 of the past 23 beers. At least it’s a proper beer from a proper brewery. 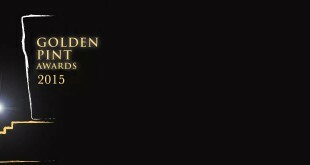 Not exactly a blockbuster ending but better than most that came before it. It’s fairly apparently I did not enjoy this advent calendar. Not least because it was by far the most expensive I’ve ever had at €133.90 (around £120 at current post Brexit exchange rates). I don’t believe for one minute that these beers were worth anything close to that. They mostly came from small, relatively unknown Danish breweries and some cheap Belgian beers with the odd quality brewery spread throughout. But also because it was absolutely not as described. They promised “beer in 33 cl, 50 and 75 cl“. But there wasn’t a single 750ml bottle included. 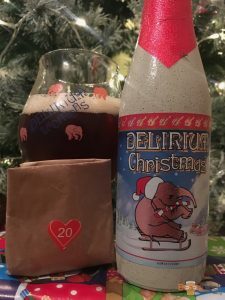 Worst of all was the fact that they were virtually all Christmas beers. If not ‘festive’ then at least ‘winter’ or Christmas themed. 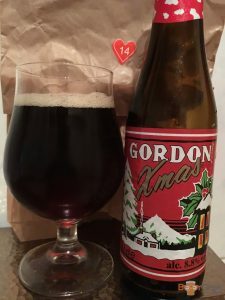 Again, the description stated “both Christmas beer and other types” but the only ‘other types’ were still dark and spiced. 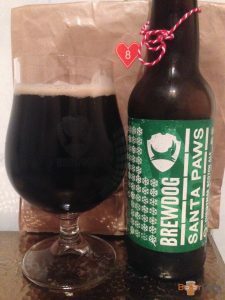 How I longed for a non-spiced stout, a Black IPA or god forbid, something sour. 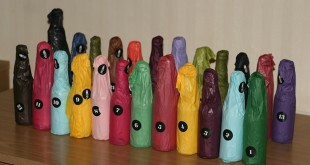 Which Advent Calendar Was Best? 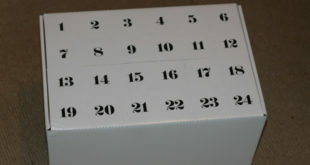 To be honest, in different ways all three advent calendars I chose were disappointing to varying degrees. 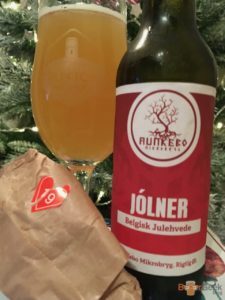 The BrewDog box was just a bit underwhelming, To Øl felt less value than the previous year and I don’t need to say anymore about this one do I. 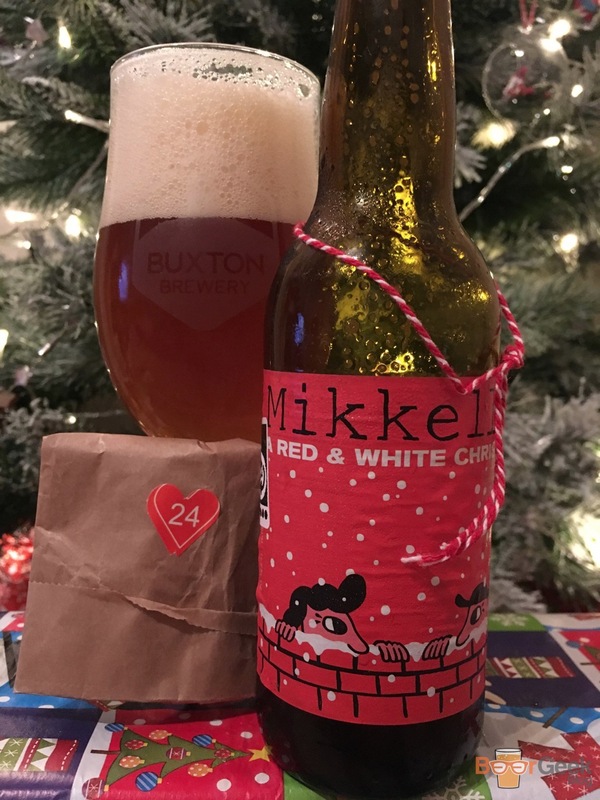 Having seen the lineups from other calendars; Mikkeller absolutely smashed it again, I seriously regret not going for that one. Beermoth’s effort looked very solid as well. 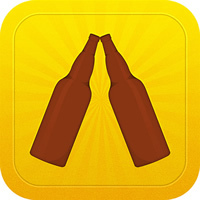 A massive improvement on BoxBeers for £20 less. I think I’ll be much more careful in choosing a beer advent calendar for 2017. Mikkeller seems like a solid choice but beyond that I really don’t know. I might not even bother or I might make my own.